Did you know the University has a trained rescue squad on campus? 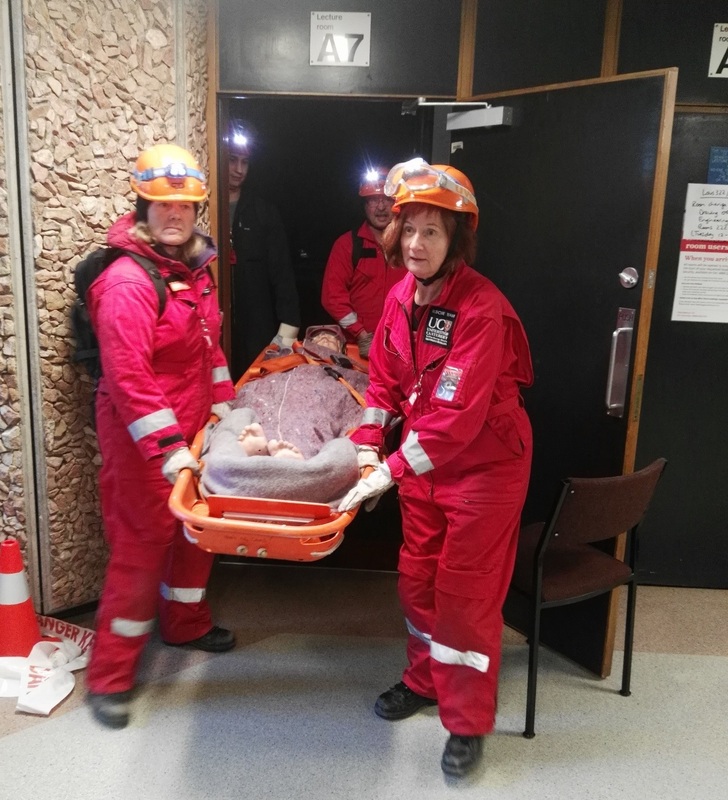 Do you want to learn skills to deal with emergency situations? studying at University of Canterbury? You can join our team and learn new skills and meet some new people with similar interests. We meet on a weekly basis on a Tuesday night from 1600 until 1800. As part of our team we run a structured training program that can lead to additional qualifications to boost your c.v.